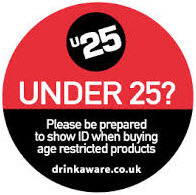 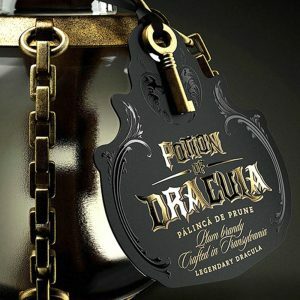 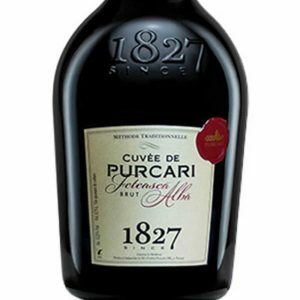 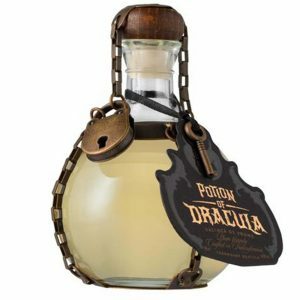 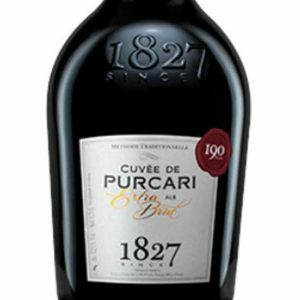 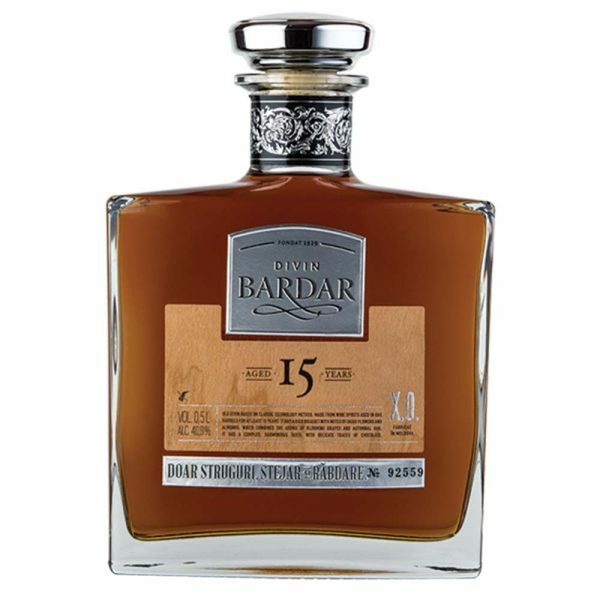 Product made from spirits aged in oak barrels for at least 15 years. 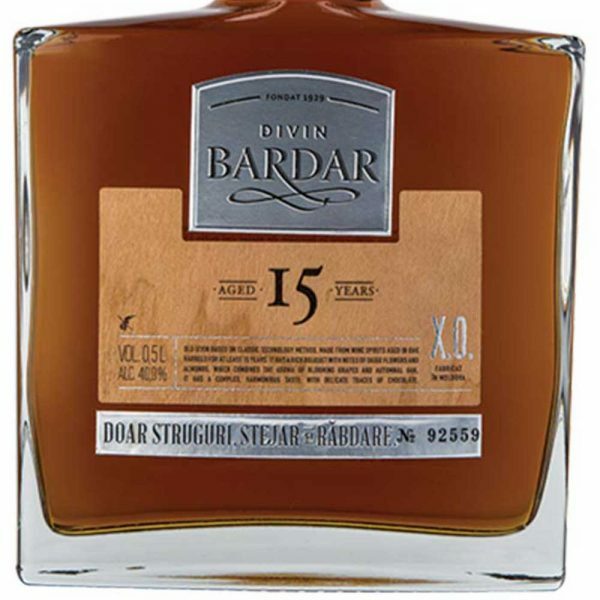 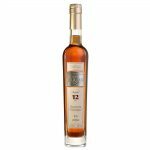 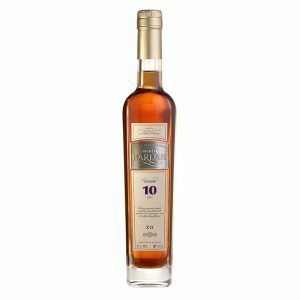 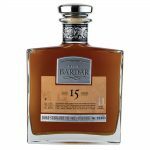 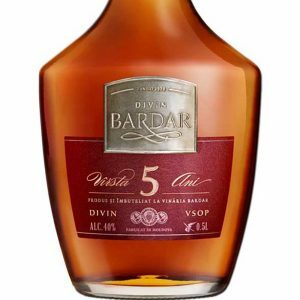 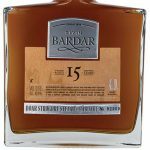 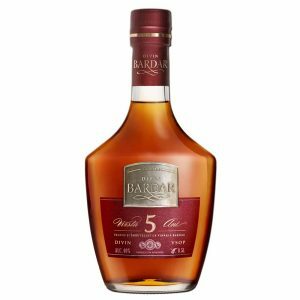 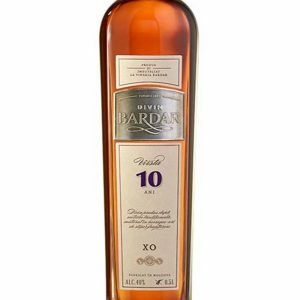 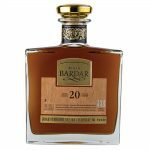 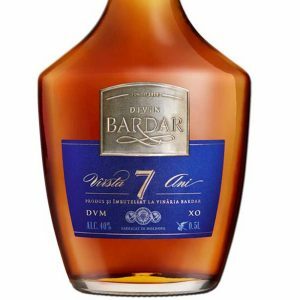 Divin Bardar Platinum Collection XO 15 Years Old Cognac – Old divin based on classic technology method, aged in oak barrels for at least 15 years. 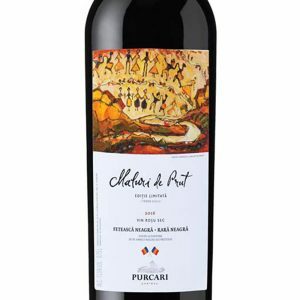 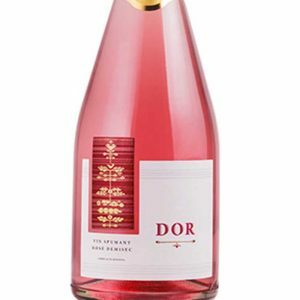 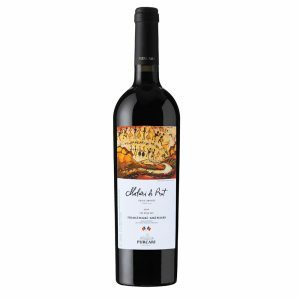 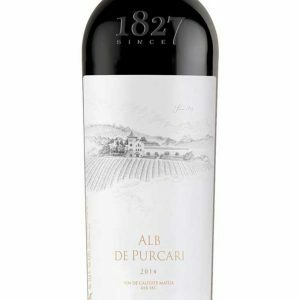 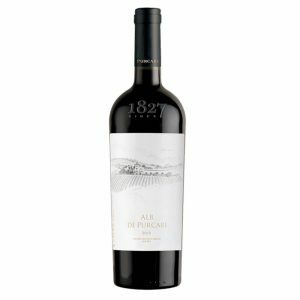 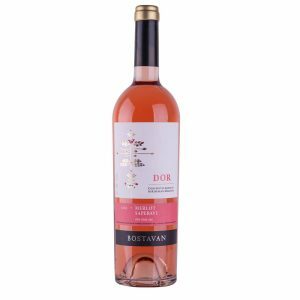 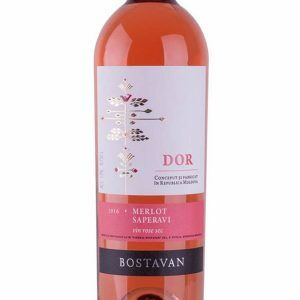 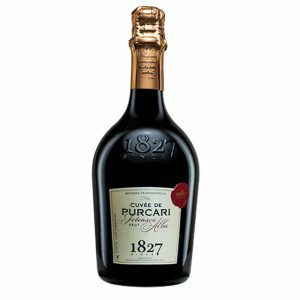 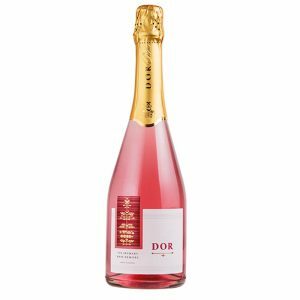 It has a rich bouquet with notes of dried flowers and almonds, which combines the aroma of blooming grapes and autumnal oak. 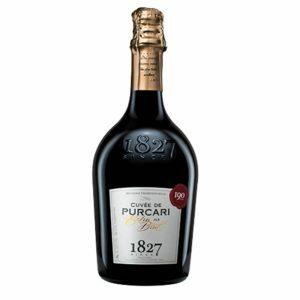 The taste is harmonious with delicate traces of chocolate.